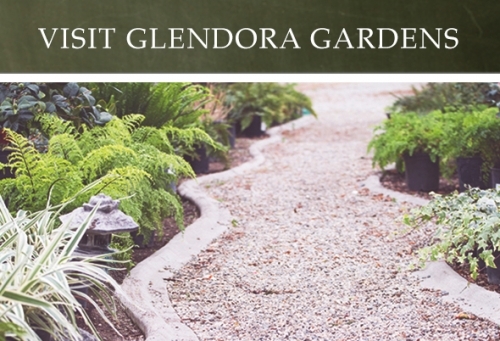 Glendora Gardens offers courteous and efficient plant and soil deliveries. We deliver Tuesday through Friday throughout Los Angeles and San Bernardino counties. Please contact us for more info. We will send a crew to install your plant material for you if you desire. Our tree prices do not include installation, but they do include a one year guarantee when planted by Glendora Gardens. We will professionally install, mulch, stake (when required), and water in your new trees - making for a more successful transplant. Our crew is tidy and will make sure to clean up the jobsite before leaving, so all you need to do is keep your new landscape well watered and enjoy watching it grow! Please contact us for a quote. Note: Remember to contact Dig Alert four days prior to your installation to avoid damage to utility lines.